Sound the alarm! Nick Viall has shaved off his beard, and he looks totally different. The former Bachelor star shaved for Monday night’s performance on Dancing With the Stars with partner Peta Murgatroyd. Duck Dynasty Stars: See Flashback Pictures Before They Had Beards! 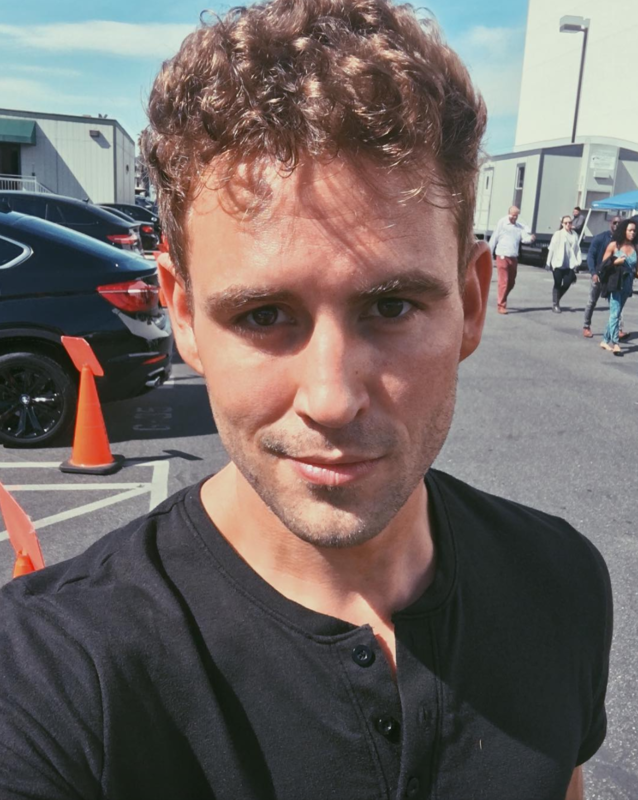 “Going with the boyish shave..fully embracing Pinocchio tomorrow night,” Viall captioned a selfie on Sunday, April 16, first revealing his clean-shaven look and hinting at his performance number. Tell Us: Do you prefer Nick with or without a beard? Dancing With the Stars airs Mondays at 8 p.m. ET on ABC.